Al Herrin was a bow maker during the 1980s and 1990s. 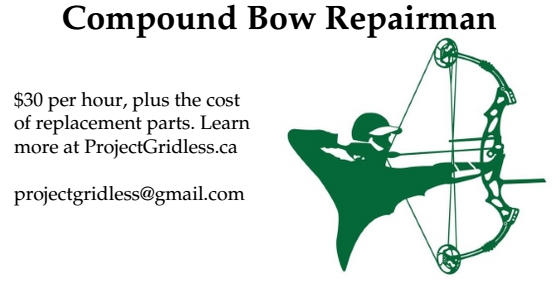 Ignoring Al Herrin's perpetuating the urban myth, the video below is very handy for people looking to get into bow making. I also strongly recommend that people purchase The Traditional Bowyer's Bible volumes 1, 2, 3 and 4. Volume 1 is basically mandatory, but the other volumes are also extremely useful.